Scott has the ONLY black chief of staff in the US Senate. 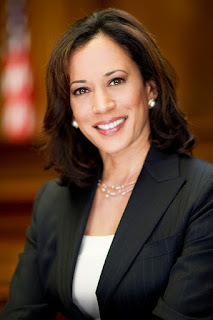 Scott is one of three black Senators in the current US Senate (I looked this up) , here is one of the others ... I'll let you make you make your own determination on her "level of blackness"
The media is a lot more concerned about what happens to Faux Native American left wing women Senators than they are about Republican Black male Senators.